Tenebris Lab is a computer graphics based design collaborative and software development studio. Focusing on virtual reality, augmented reality and mixed reality games and app development. 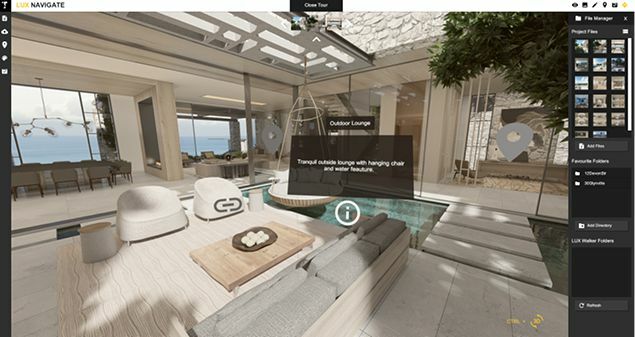 LUX WALKER is an interactive Desktop and VR application that creates a fully immersive 3D world from your 3D* models. Created by an architect for architects and people who work with 3D data. 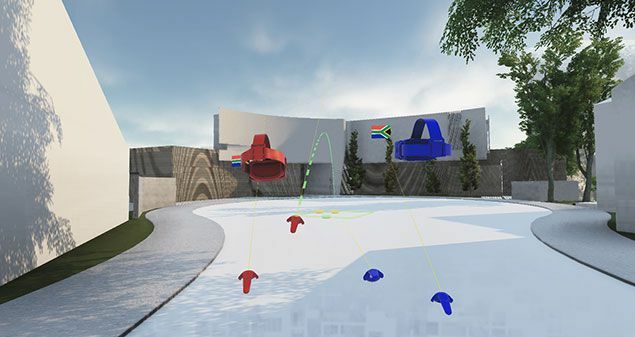 It is a single click VR Walk-through and real-time visualization tool to collaborate and edit 3D models in real time at true-to-life scale with multiple people. LUX NAVIGATE allows you to view, manage and edit 360 images and videos. Create Tours from your 360 content and share with clients and collaborators. Designed to reduce communication errors by creating a visual medium for a collaborative 360 workflow.